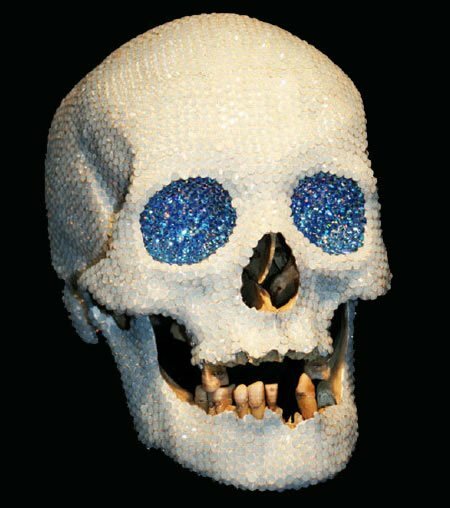 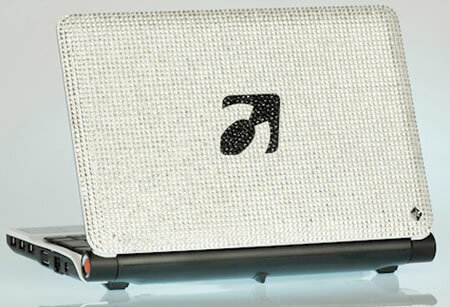 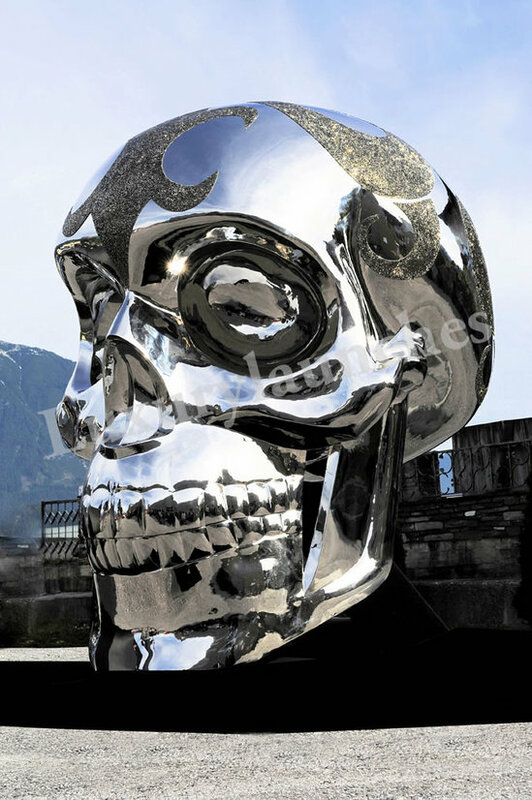 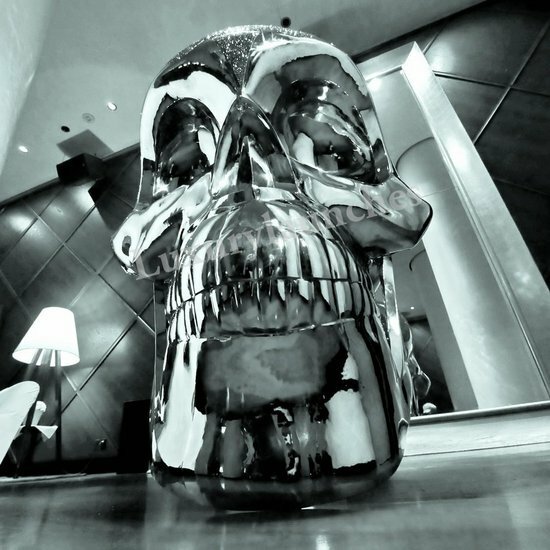 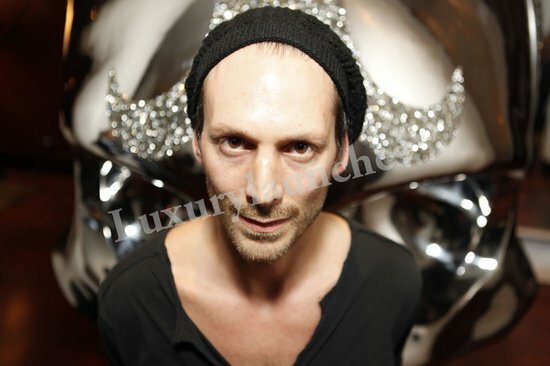 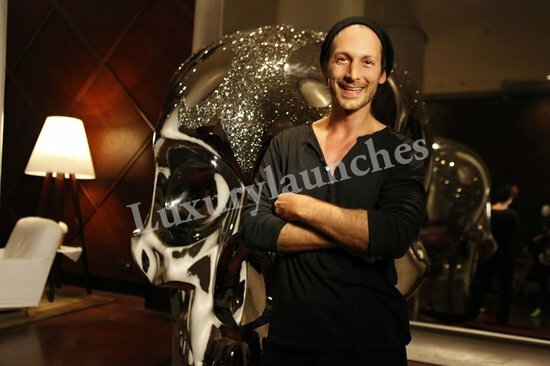 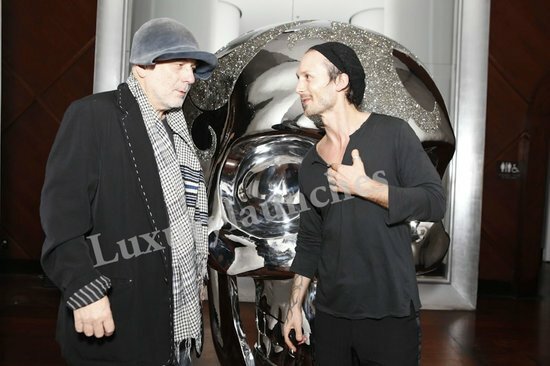 After New York, the Die To Live Swarovski skull sculpture wooed visitors at Delano Hotel in Miami Beach. 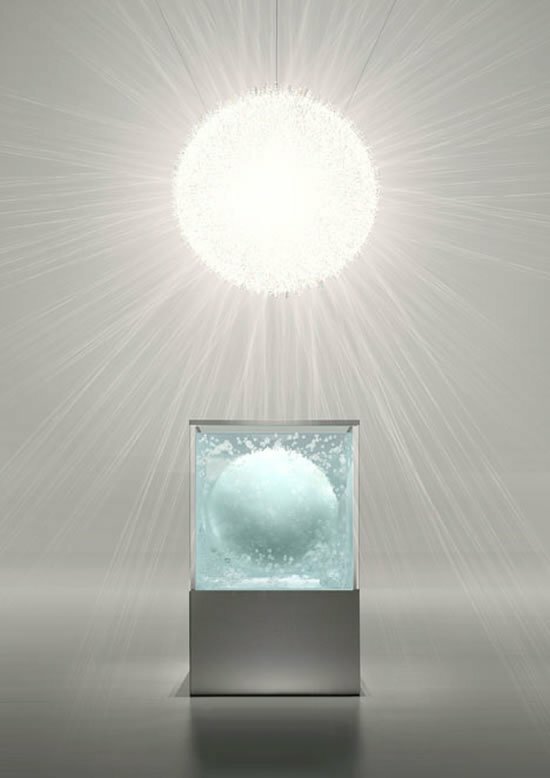 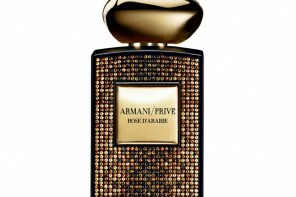 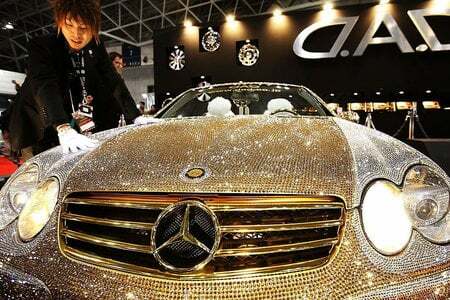 It was on display from November 29 till December 4th. 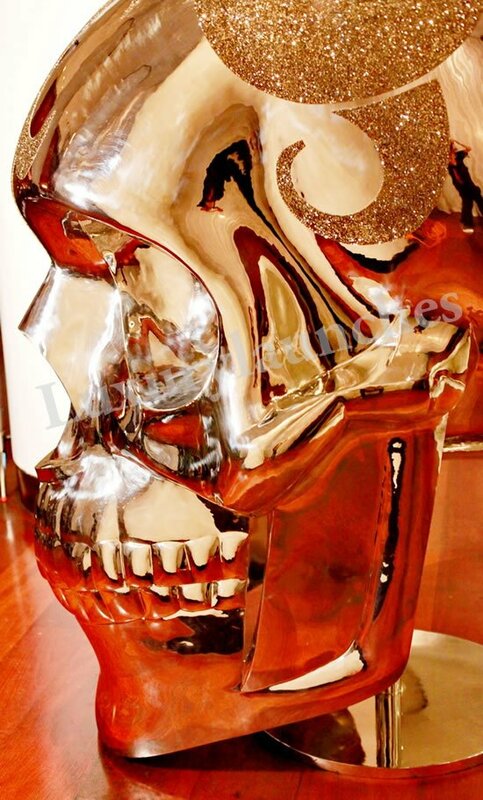 We have already discussed about this dazzling skull sculpture. 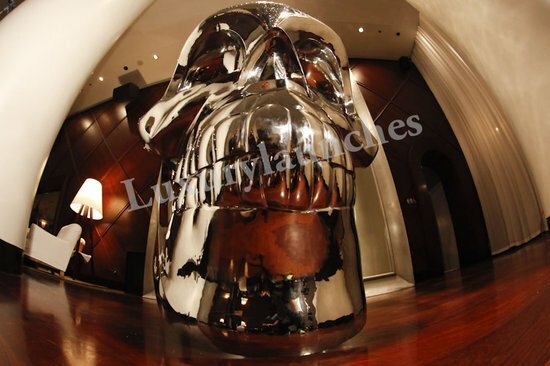 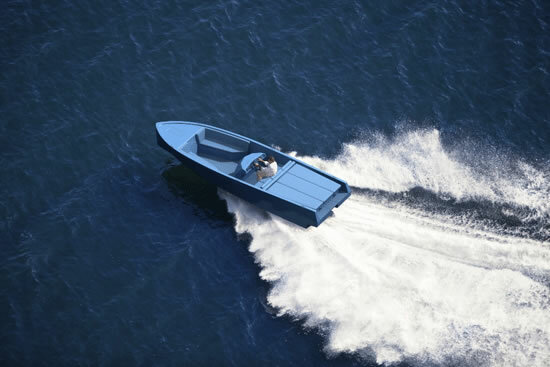 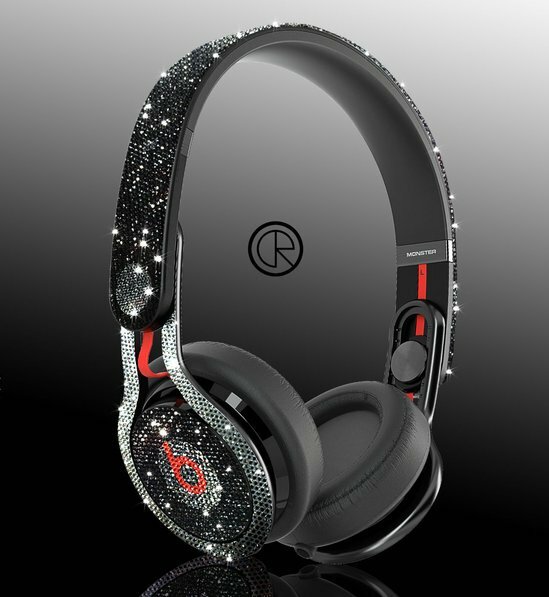 Today you can drool over more images from the recent exhibit!